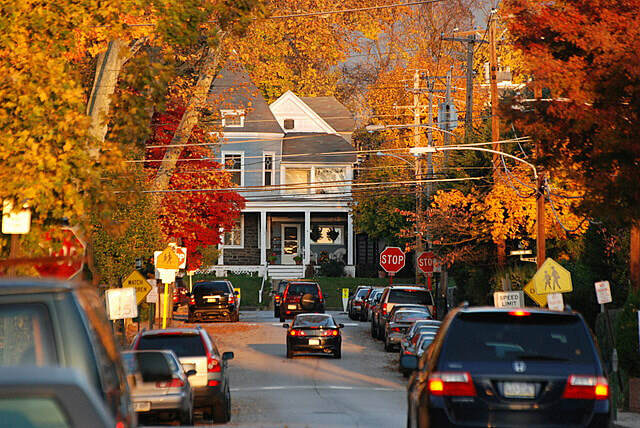 Visitors who see if for the first time often remark that Narberth’s downtown looks like a real blast from the past, and it frequently gets compared to “Mayberry”. 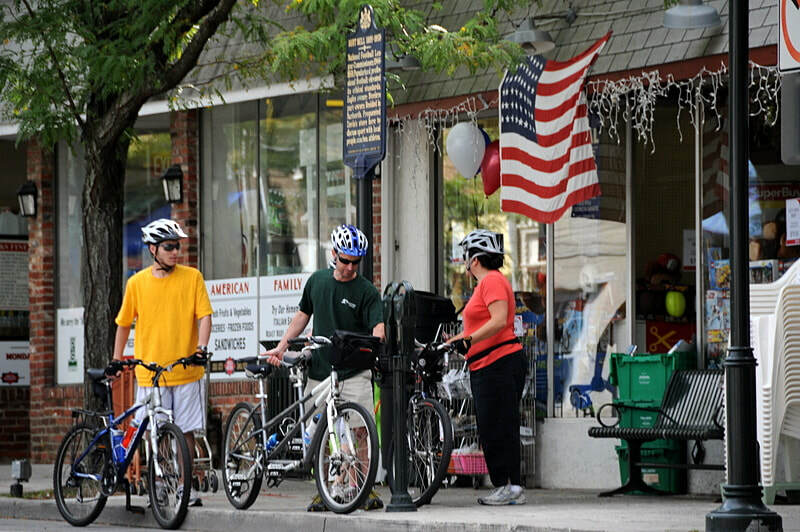 Haverford Avenue, Narberth’s main street, features several unique stores and restaurants, including some that have been operating continuously for many years. There’s a locally owned grocery store, toy store, bookshop, and ice cream parlor. Narberth has several restaurants downtown, and right around the corner you’ll see the marquis for the local movie theater. 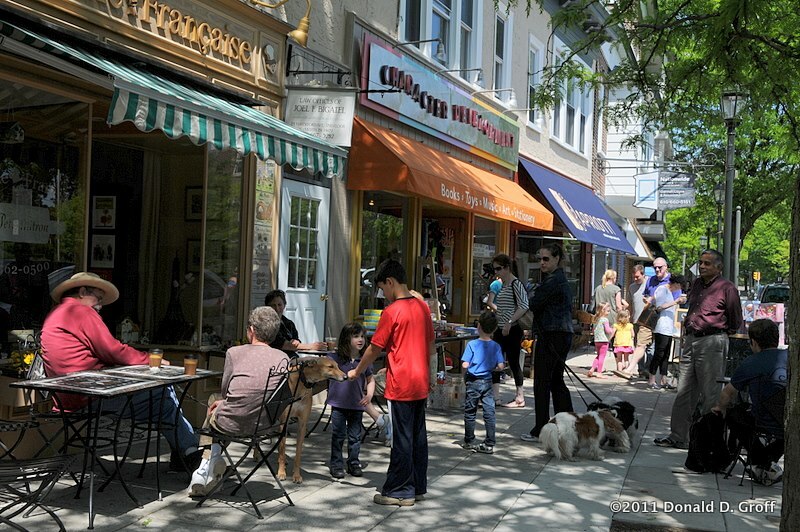 Downtown Narberth has modern touches as well, with an eclectic blend of artsy stores, boutiques, galleries, salons, gyms, eateries, a gourmet cheese shop, and an authentic French patisserie - all within a few blocks. Residents in this half-square mile Borough love that you can leave your car parked all weekend and just walk everywhere you want to go. Narberth residents, or “Narbs”, are convinced that Narberth is more than just one of the best towns in the area - it’s the best! When today’s homebuyers research their list of wants and must-haves, Narberth checks every box on their wishlist. 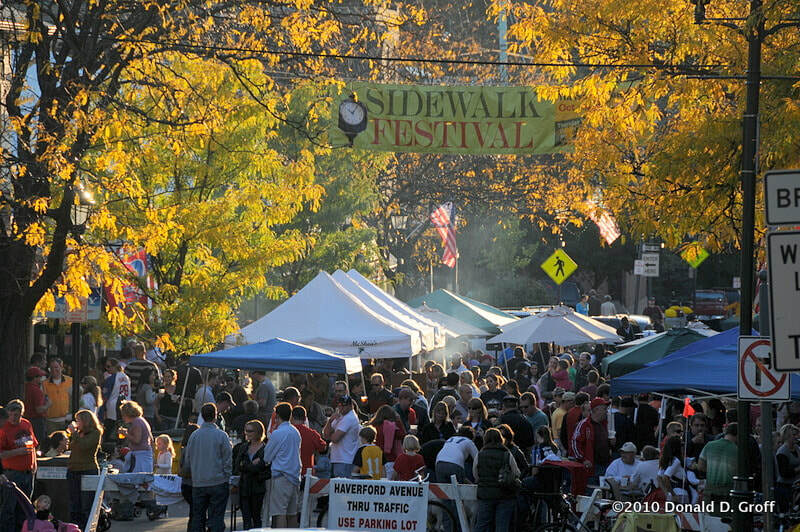 The Borough enjoys terrific walkability to parks, shops, restaurants, public transportation and schools, plus a real downtown, friendly neighborhoods, outdoor events for all ages, an outstanding school district, quick access to Center City Philadelphia, and the region’s easiest commute.